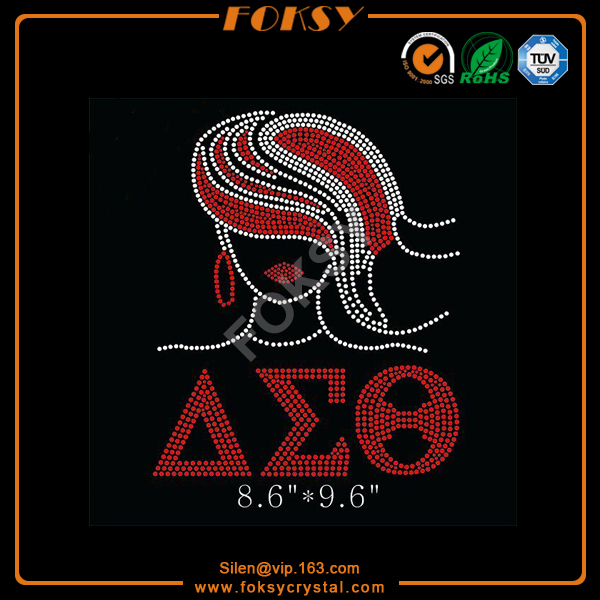 This design is consist of Delta Sigma Theta logo and afro girl style motif. We used red and crystal color to express the theme of Delta Sigma Theta. 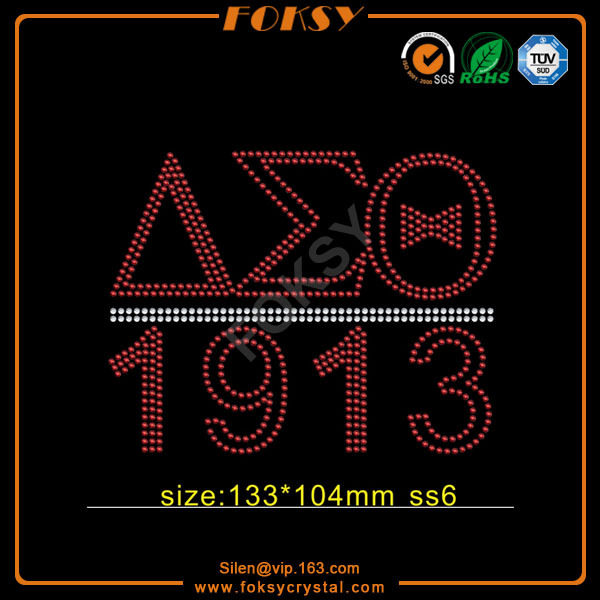 We have more than 400 Delta Sigma Theta Rhinestone designs and more than 200 afro girl designs. 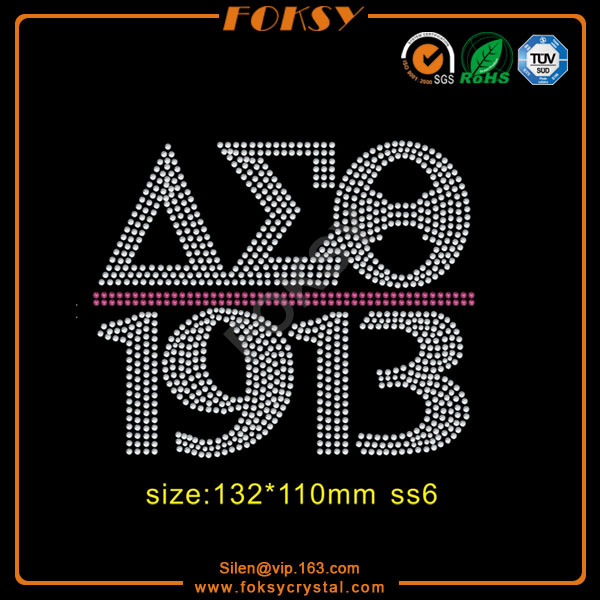 And there are still more than 10 new rhinestone transfers designs per week. Moreover, the HD artworks of designs can be sent for free to support your website if you need. Custom design service is for free whenever you need. If you are new customer and want to see some sample to check our hot fix transfers quality first, please feel free to let me know. The samples in stock can be sent for free before your bulk order! 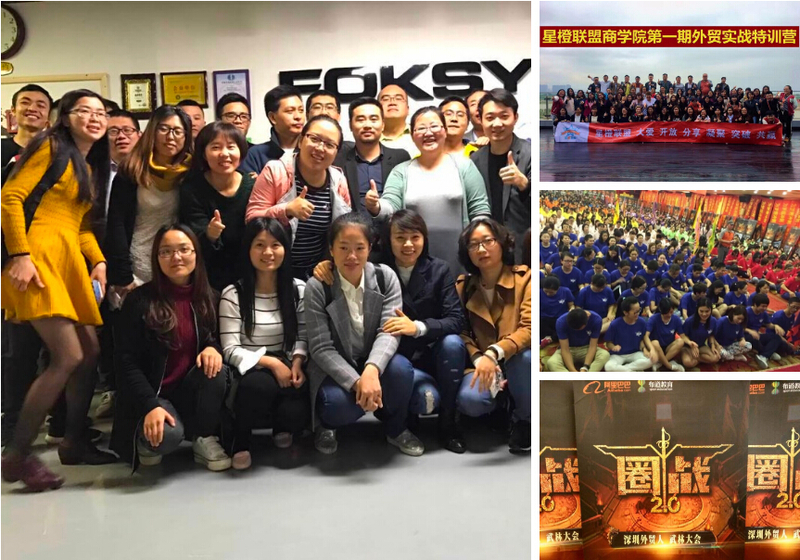 Shenzhen Foksy Garment And Accessory Co., Ltd. founded at 2007, is a professional rhinestone and Rhinestone Transfer manufacturer in China. We are dedicated to innovative design, superior quality and best service to maintain reliable reputation. We have over 10 years' experience and good reputations in this field by supplying superior quality goods at competitive prices in the world market. 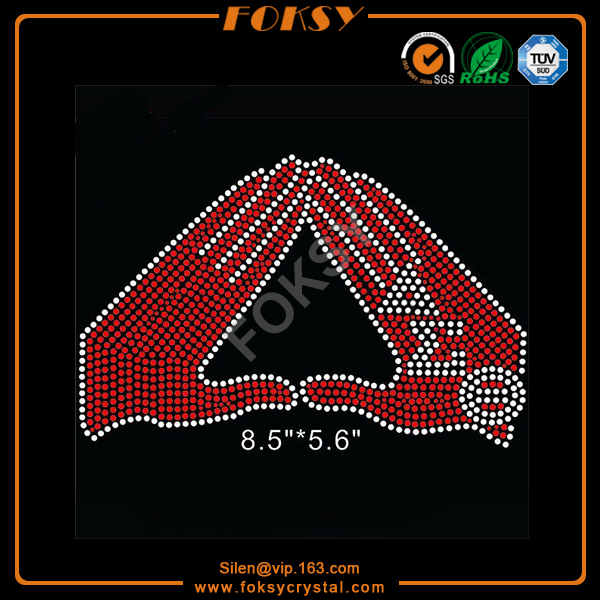 With our rich experience, we understand your specific demands on rhinestone transfer motif and we offer designing, sampling, production, combination with different fashion ideas, inspirations, new ideas to fashion industry. We do more than 84% custom designs, have strong designing team to meet customer's demand. A simple idea could become a nice creation transfer motif quickly. As a final products, it is an easy press on motif to our customers,which can save time for them, pass high quality motif on their garment, shoes, bags to make much their garment value added.We can also share you some sales skills and your local market information which can increase your sales. Q1. How can I place a custom design order? A: Please provide pictures of your design and mention the color, size, quantity. Then artwork and prices details will be sent in 24 hours. After all details confirmed, payment sent. Then the production arranged. Finally, we send you products. Q2. 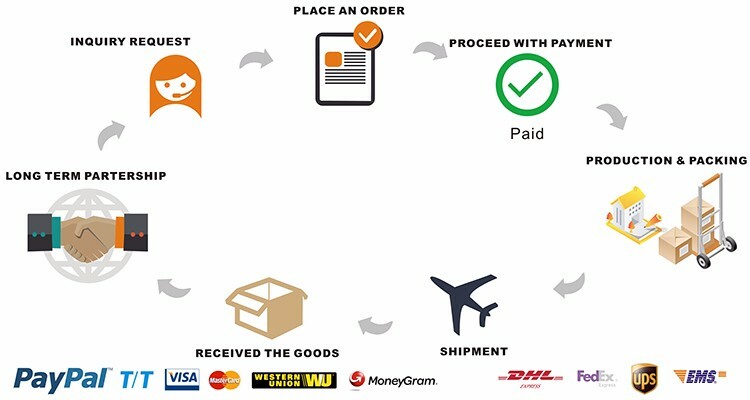 When can I receive the product after the invoice paid? A: We can send you goods 1-2 days after payment received. It will cost 3-7 days for shipping via DHL Express. We'll show you the photos of the products and packages before shipping. Q3.What is your sample policy? Q4. Do you test all your goods before delivery? Q5: How do you make our business long-term and good relationship? Q6. Do you have factory? A: Yes, our factory is in Jingye industrial zone, Baiyun District, Guangzhou,China. Welcome to visit! Looking for ideal Iron on Transfer Manufacturer & supplier ? We have a wide selection at great prices to help you get creative. 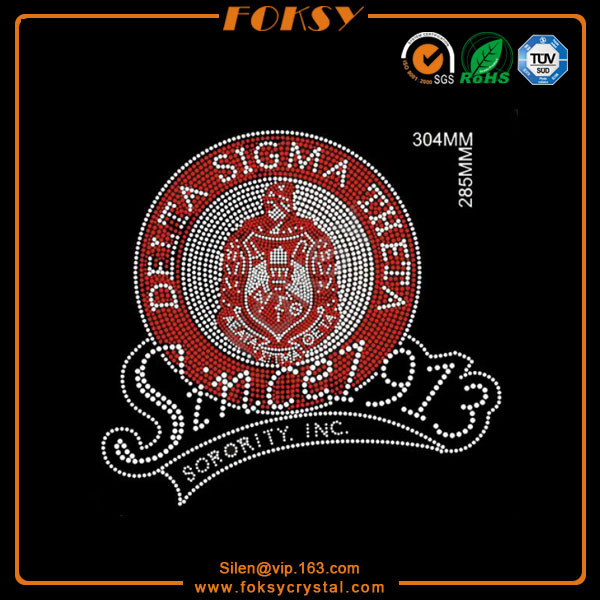 All the Delta Sigma Theta Iron on Transfer are quality guaranteed. 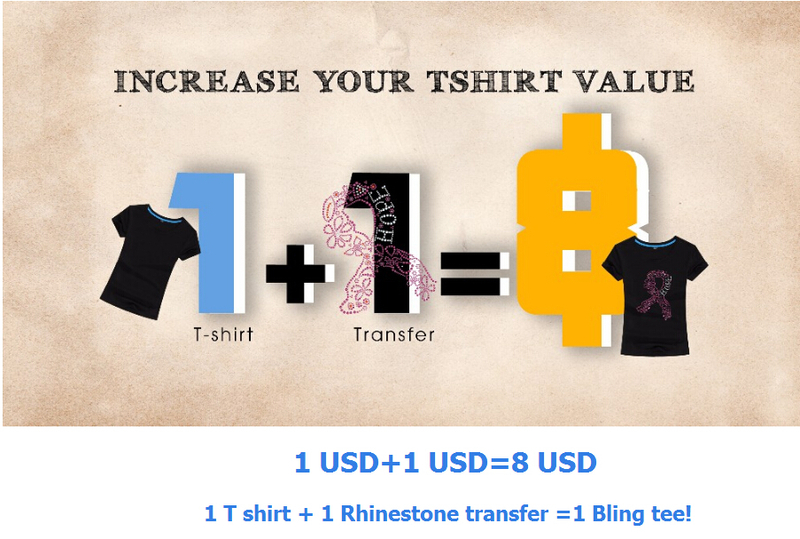 We are China Origin Factory of Afro Girl Iron on Transfer. If you have any question, please feel free to contact us.